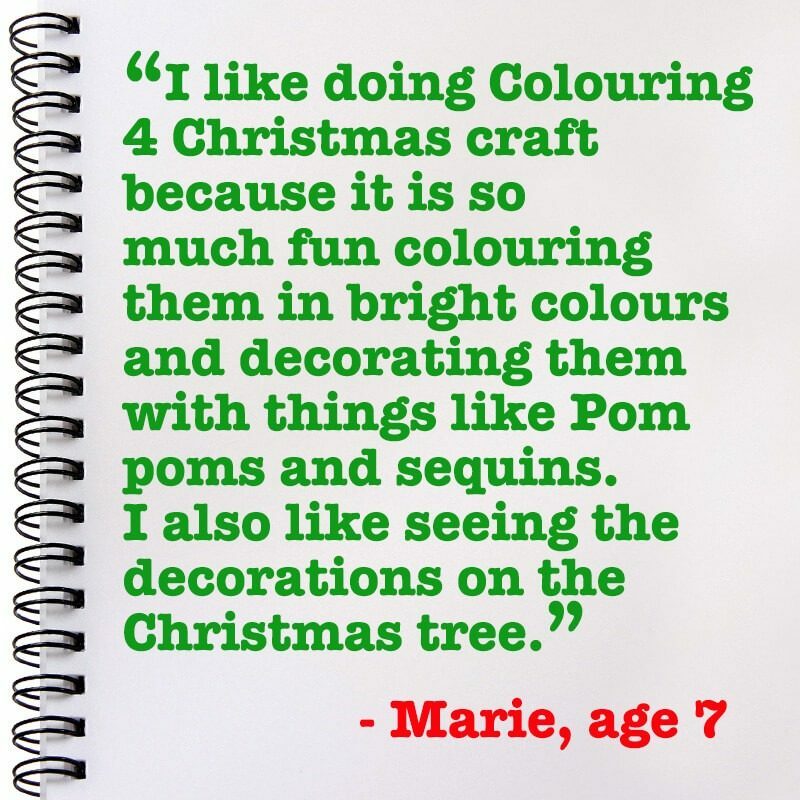 Buy Colouring 4 Christmas today! I am a Sydney based illustrator working in both traditional pen/pencil & paper as well as digital images. I specialise in two broad styles a) cartoon style pen or digital drawings and, b) traditional/realistic drawings of a wide variety of subject matters. Colouring 4 Christmas is a passion project of mine that came about in 2015 as part of the Facebook group 52 Week Illustration Challenge. It’s an awesome community of creative and supportive people. They held an advent calendar challenge one Christmas and I came up with this colouring in book project where each loose leaf page joins up to make one large festive image. I reworked and improved the images and have printed them for sale. 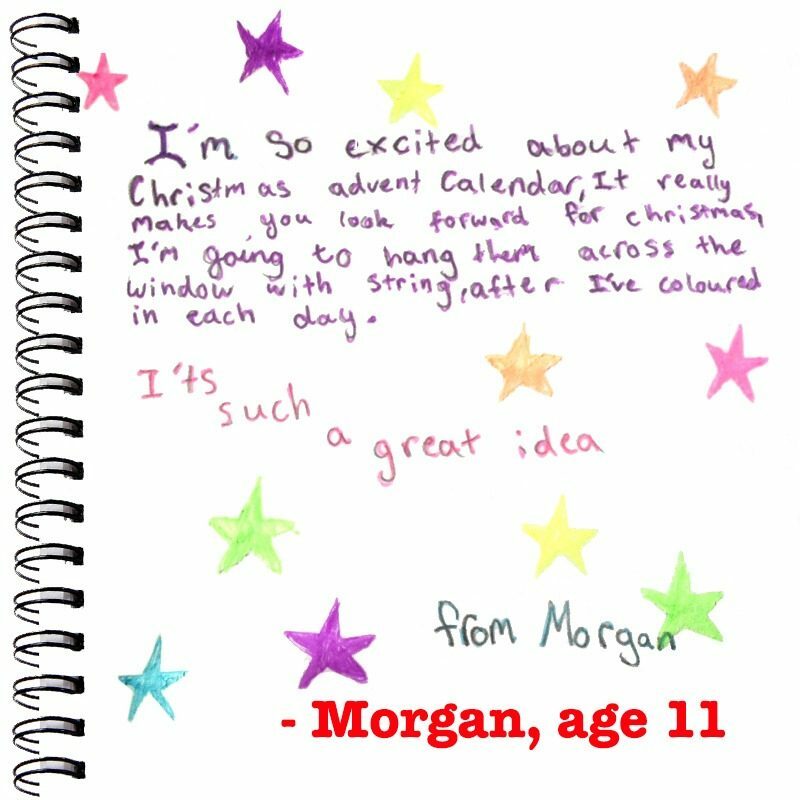 Order your Colouring 4 Christmas NOW and get colourful for Christmas. I love bringing clients ideas to fruition – collaboration is king. If you would like to see my other works or commission an illustration or Pet Portrait please visit my other site cectimm.com. Feel free to share any of my work on social media but please acknowledge the source and link back to my page. If you would like to use any of my work in print then please get in touch. 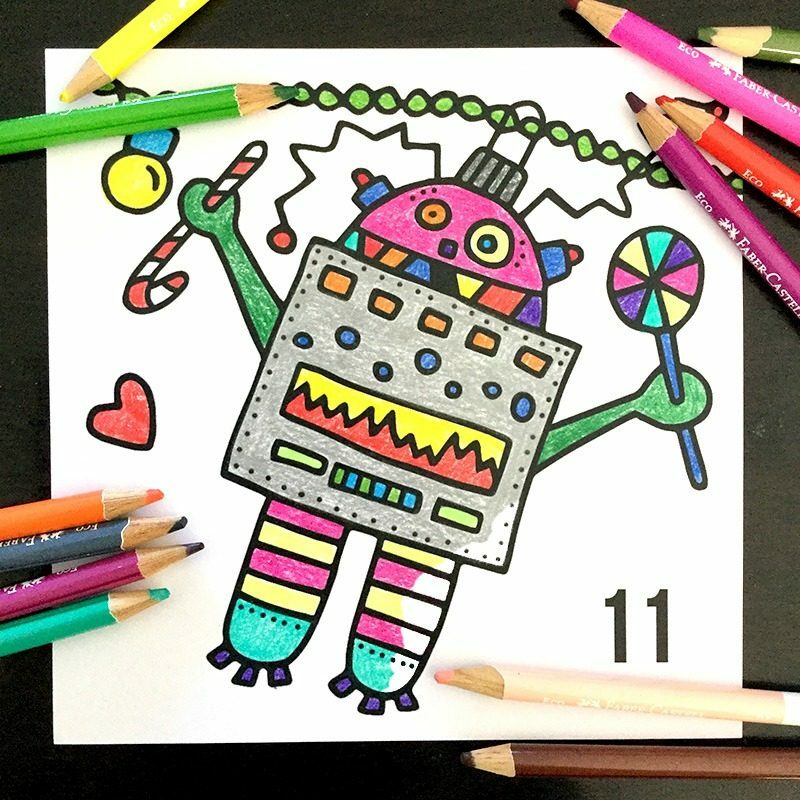 Make each image your own with pencils, crayons, textas or go nuts and collage till your hearts content. I would love to see your handy work… please share your creations using @Colouring4Christmas or @cectimmartist and use the hashtag #Colouring4Christmas. 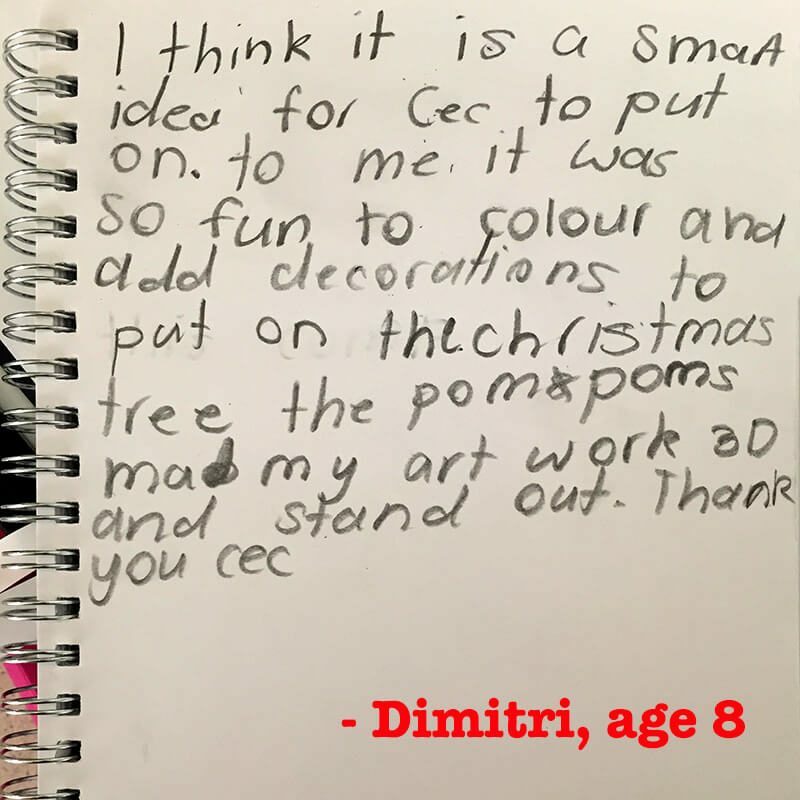 Feedback from some very cool Colouring 4 Christmas KIDS!